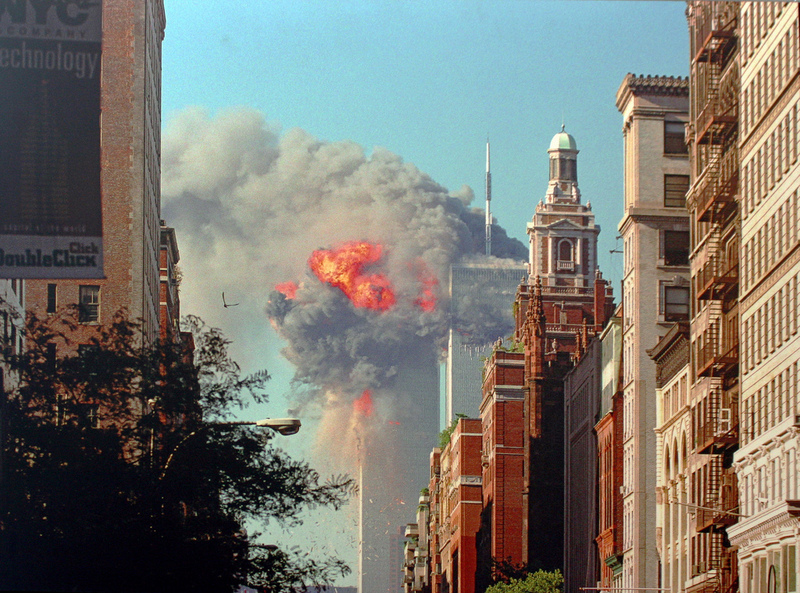 Pundits were quick to declare the “end of the skyscraper age” after the attacks of September 11, 2001. Not only was this not the case; more skyscrapers of 200 meters or higher have been constructed since that time than in any previous period. Yet security remains a paramount concern, having evolved from physical hardening of the structure and perimeter defenses to optimizing egress routes and communications systems, to preventing buildings from being used by snipers, to accounting for the array of implications of integrated electronic building management and other systems. There is no shortage of critical issues to discuss. Join this workshop to discuss the latest developments with the CTBUH Security Working Group. Attendees of the Workshops will be delegates of the CTBUH 2018 Middle East Conference, typically developers, architects, engineers and other professionals from around the world. To learn more about other workshops, click here.